Does Idaho Power sell energy systems door to door? No. Idaho Power employees do not sell solar installations or any energy services door to door. Idaho Power employees may visit your home to perform maintenance or turn a meter on or off; however, those visits are preceded by a phone call, door hanger or other communication; and Idaho Power employees will arrive in a company vehicle that is clearly marked with Idaho Power’s logo. If someone claims to work for the company, ask to see their employee badge. Does Idaho Power contract with solar companies to sell energy systems? No. Idaho Power does not hire, contract, endorse or partner with any specific solar companies. Although Idaho Power works with customers to connect solar installations to the grid, we are not involved with the sale or installation. Is Idaho Power facing an energy shortage? No. According to Idaho Power’s current Integrated Resource Plan (IRP), we will not need additional generation resources until at least 2026. While the company supports renewable energy and customer choice, we are not asking customers to install solar panels to help us avoid an energy crisis. Are customers with solar panels “off the grid?” Do they still receive an energy bill? All Idaho Power customers, including those with solar panels, remain connected to the energy grid and will continue to receive a monthly bill from Idaho Power. Currently, customers who generate more electricity than they need in a month receive an energy credit measured in kilowatt hours. The credit carries forward to offset customers’ energy needs in future months. Some customers generate enough energy to cover the cost of most of their energy bill, but never all of it. There is also an ongoing case with the Idaho Public Utilities Commission (IPUC) to study the benefits and costs of rooftop solar. The result of that case could change the compensation structure for excess energy or the rates customers pay for energy provided by Idaho Power. When do solar panels produce energy? Solar panels only produce energy in natural daylight. They do not produce energy at night, and production may be limited on cloudy days. Panels also are incapable of storing energy. Solar panels can be paired with storage systems or batteries, but that is at an additional cost to the customer. How long does it take to recoup a financial investment in rooftop solar? Solar panels require a significant upfront financial investment. We have heard reports of salespeople promising customers a full payback in just a few years. Because Idaho already has some of the lowest energy rates in the nation, the average simple payback on a solar system in Idaho is 14 to 17 years. On a net-present-value basis, the payback is longer than 20 years in most cases. Idaho Power has a link to Google’s Project Sunroof solar calculator on our website. There are many reasons customers might be interested in solar, but if financial investment is the primary objective, we highly recommend customers do detailed research and get multiple bids to make sure solar makes financial sense for them. When calculating payback, it is also important to consider future changes in rates or compensation structure for excess energy (like those being considered in the current case with the IPUC) may impact payback structures. Support solar and other renewable energy choices. Work with customers to safely connect solar installations to the grid. Conduct an on-site inspection for newly installed systems prior to connection. Employ energy advisors able to answer questions about solar and other topics. Offer an online solar estimator and tools to help customers stay informed. Provide reliable electricity around the clock, including when solar panels are not producing energy. Sell solar installations or other energy products door to door. Hire, contract, endorse or partner with any specific solar companies. Visit homes without notifying the customer. Provide customer information to third parties without the customer’s permission. 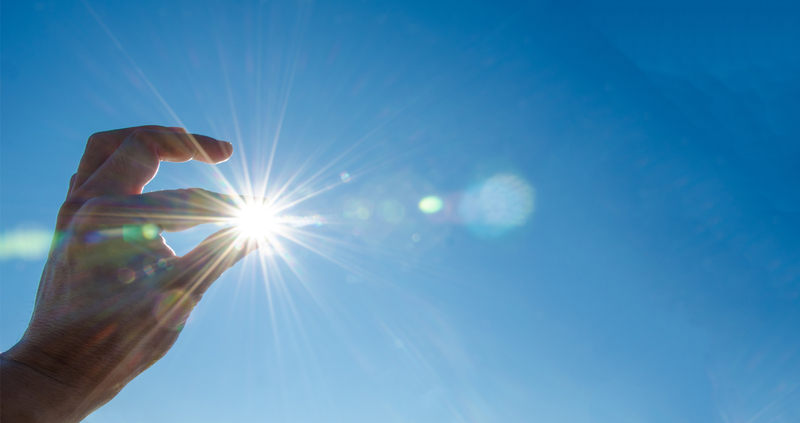 Detailed information including FAQs, rules for interconnection and solar payback calculations are available on our Solar Power Options page. Idaho Power tracks reports of inaccurate and suspicious customer interactions with solar installers. If you have a firsthand experience that raises concern about misleading or inaccurate information, please contact our energy advisors at 1-800-632-6605.